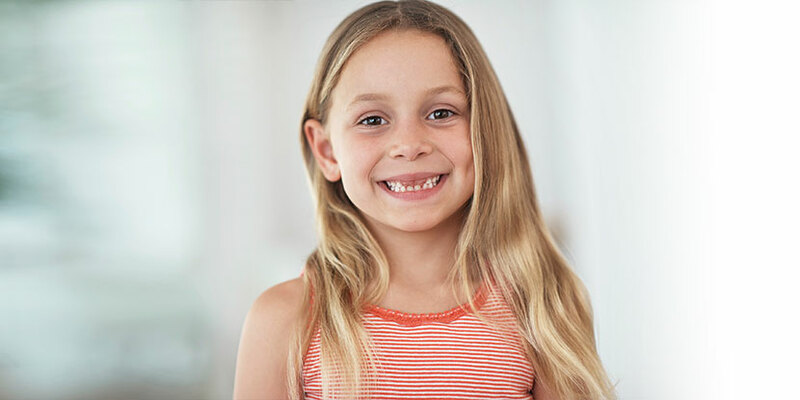 In addition to providing preventive care for your child, we offer orthodontic treatment for children and adolescents who can benefit from teeth straightening. Dr. Doring is trained and experienced in the use of invisalign teen®. Invisalign teen®, like the adult version, uses a series of custom-made clear aligners to gently move teeth into their appropriate positions. These aligners are changed about every two weeks and generally require fewer office visits than traditional braces. Invisalign teen® aligners can be removed for short periods during the day to allow your child to eat and brush their teeth. This virtually invisible clear aligner system is much less invasive-feeling than metal braces but yields the same great results. Our knowledgeable team has the experience and qualifications to care for your child’s teeth, gums and mouth throughout various stages of childhood. If you have questions or want more information about invisalign teen®, contact our office.